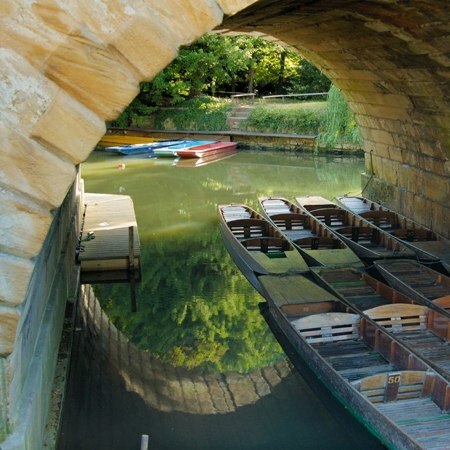 Often described as 'liquid history', let the Thames lead you on a unique adventure through the heart and history of England. 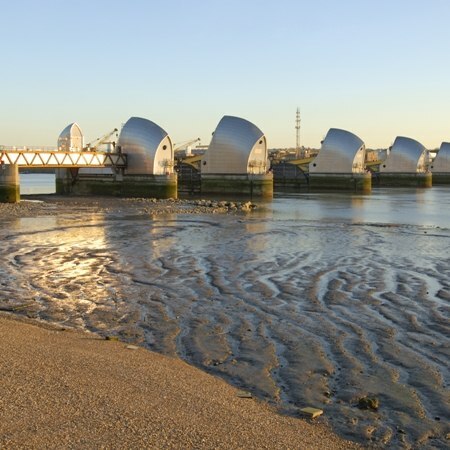 From its quiet source in the Cotswold Hills to the Thames Barrier at Greenwich where river and sea meet, this river of mystery holds many secrets for you to discover and enjoy. The tranquil river path and the hidden lanes you will ride thread their way through sleepy rural villages and historic towns. Pretty landscapes beckon and royal life abounds as you ride by Windsor Castle, Hampton Court Palace and monarch's gardens. 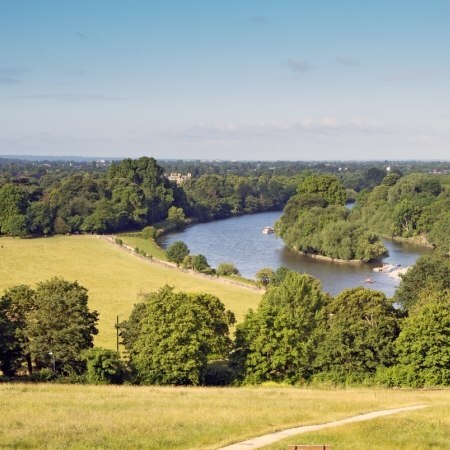 Enjoy the water meadows, old inns, wildlife and the traffic free ride through the heart of London. The Thames source to sea journey is a real classic trodden by many adventures - come and see what all the fuss is about. The tour exceeded our expectations. We loved walking through farmers' fields - you could never do this in the States. We feel like we've got to know authentic England! An excellent cycling vacation. Thank you!